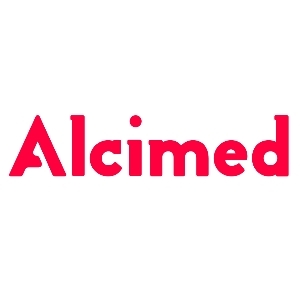 Founded in 1993, ALCIMED is an Innovation and New Business consulting firm, specializing in innovative sectors: life sciences (healthcare, biotech, and food), energy, aeronautics, chemicals, cosmetics, materials, space and defence. Our mission is to help our clients in the private and public sectors to explore and develop their uncharted territories within key areas: new technologies, market innovation, new geographies and strategic foresight. We have seven offices in Europe, one in the United States and one office in Asia.